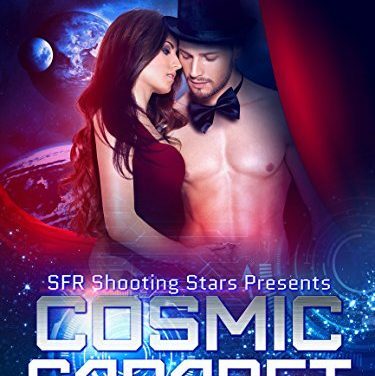 Happy Release Day to Cosmic Cabaret! 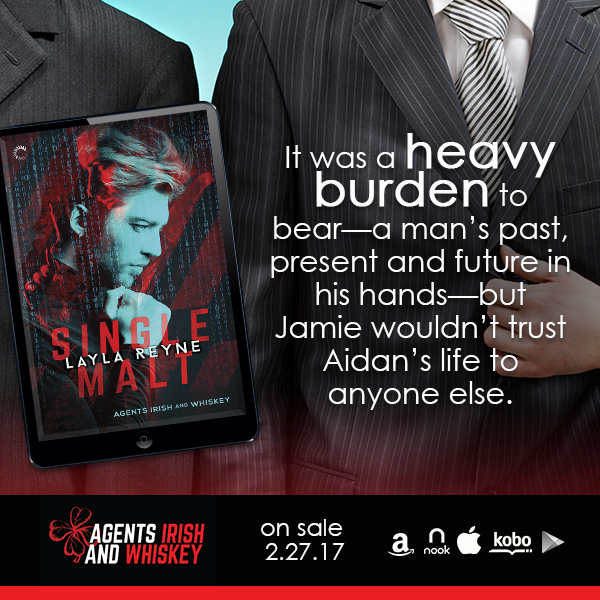 SINGLE MALT by Layla Reyne First Look! 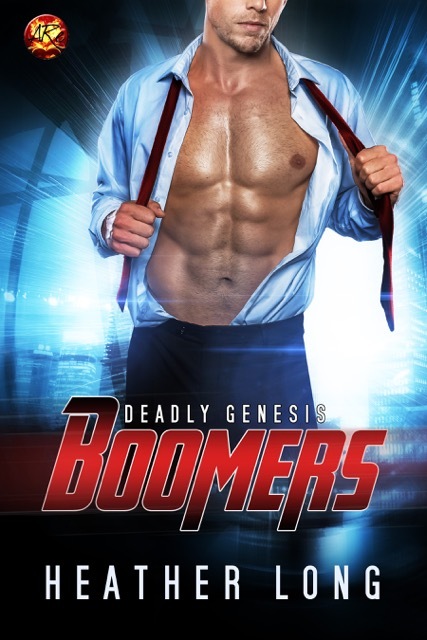 DEADLY GENESIS by Heather Long Release Day Blast!